Special counsel Robert Mueller's report into the Kremlin's interference in the 2016 presidential election did not find that the Trump campaign or anyone associated with it conspired or coordinated with Russia, according to a letter to Congress from Attorney General William Barr. "The Special Counsel, therefore, did not draw a conclusion – one way or the other – as to whether the examined conduct constituted obstruction," the letter read. "Instead, for each of the relevant actions investigated, the report sets out 'difficult issues' of law and fact concerning whether the President's actions and intent could be viewed as obstruction." 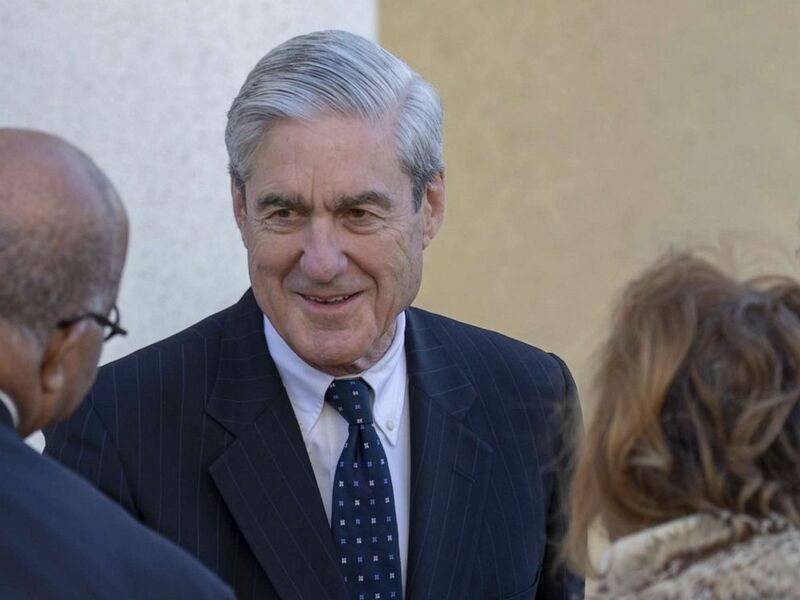 Special Counselï¿½Robert Mueller, March 24, 2019, in Washington, D.C.
House Judiciary Chairman Jerry Nadler, D-N.Y., questioned the timing of the letter tweeting "Special Counsel Mueller worked for 22 months to determine the extent to which President Trump obstructed justice. Attorney General Barr took 2 days to tell the American people that while the President is not exonerated, there will be no action by DOJ." He later tweeted that "in light of the very concerning discrepancies and final decision making at the Justice Department following the Special Counsel report," the House Judiciary Committee will be calling Barr in to testify in the near future. In his letter to members of Congress on Sunday, Barr described the breadth of the special counsel’s extensive and exhaustive probe. Mueller’s 19 prosecutors and 40 FBI agents issued more than 2,800 subpoenas, executed nearly 500 search warrants, and interviewed approximately 500 witnesses, Barr wrote, the results of which amounted to 37 indictments and six guilty pleas to date. In a letter to the leaders of the House and Senate Judiciary committees, Barr wrote that he intends to "consult with Deputy Attorney General Rod Rosenstein and Special Counsel Mueller to determine what other information from the report can be released to Congress and the public consistent with the law." A senior Department of Justice official told ABC News on Friday that the report would not include any further indictments. 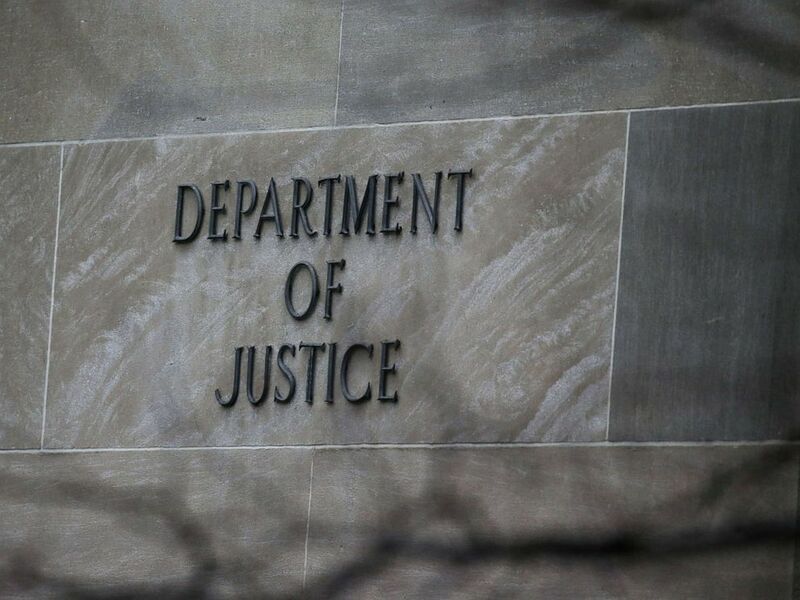 The Department of Justice building is pictured in Washington D.C., March 21, 2019.